So, you’re ready to put your member directory online? Great! Want to put together a member directory team? Smart decision! We don’t need to accomplish every task on our own. It’s ok to ask for help! 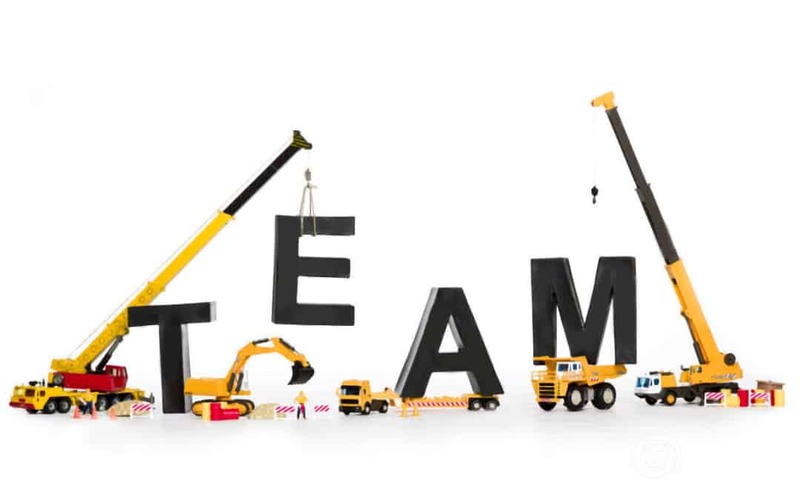 An effective team, working together and sharing the load, will make your project simple and fun! Here are some suggestions for building your online member directory team! Be enthusiastic about your new online member directory. Enthusiasm is contagious! The more excited you are, the more excited your potential members will be. Communicate! Communicate! Communicate! Get the word out that you are looking for volunteers to help. Publish the news in your newsletter, at your worship services, via email and Social Media. Follow up with personal contact. Ask specific members of your church to join the team! People want to be asked…it makes them feel important. Choose wisely! Look for members of your staff or congregation who are comfortable interacting with people, who enjoy utilizing technology, and someone who enjoys taking pictures. Also, remember to include a detail-oriented person –a detailed oriented person is always a good idea. Be positive! Launching your online member directory is exciting! You are building a powerful ministry tool for your church and its members. We are better together. An online member directory highlights your members and builds connections and community. Train your team. Once your team is pulled together, train them. Teach them about the member directory. Highlight all the amazing features and benefits so they can share the information with others. They will be your Directory Ambassadors! Keep going! Don’t lose momentum. Once you start the project and get your team in place, don’t quit until you are finished. Launching your online member directory can take as little as 30 days. Ask US! Our customer service staff wants to help! We provide training, resources, tips, and even advice. Contact us with any questions, comments or concerns! Have a party! Once your directory is launched and the work is finished–celebrate! Jesus loved a good celebration, and you should too!